… For the happy parade of beautiful cookie platters and holiday chocolates, cheerful neighborhood cookie exchanges and homemade candies, office parties and pretty bonbons. Ahhhhhh … those special little indulgences! Those delicious traditions you eagerly await each year! Here in America, at least, the holiday celebrating just tends to stream on and on and on, from Thanksgiving straight through to New Year’s. From parties to feasts to gifts of homemade treats … the decadence just doesn’t end! A good problem to have, in a way. So many special people and occasions, so many treasured traditions, so much good food. And after a while, you start to feel overstuffed and sluggish, too. It almost begins to seem like an endurance race. Exactly how many chocolates and cookies can one body take? Balance, friends. Just keep it all in balance! Soak up every fun moment, and sample those scrumptious treats that look much, much too good to miss. But also seek out special foods that won’t require a disappointing confrontation with that favorite pair of jeans. There are plenty of strategies for making indulgences healthier and embracing holiday flavors in more nutritious ways! Case in point? Our No-Butter Butter Cookies! 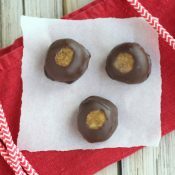 And our Healthier Buckeye Candies! And (my-oh-my!) our 4-Ingredient Chocolate Fudge! You’ll look and feel so much better by the end of the holiday marathon. No more lethargy and over-fed sluggishness! 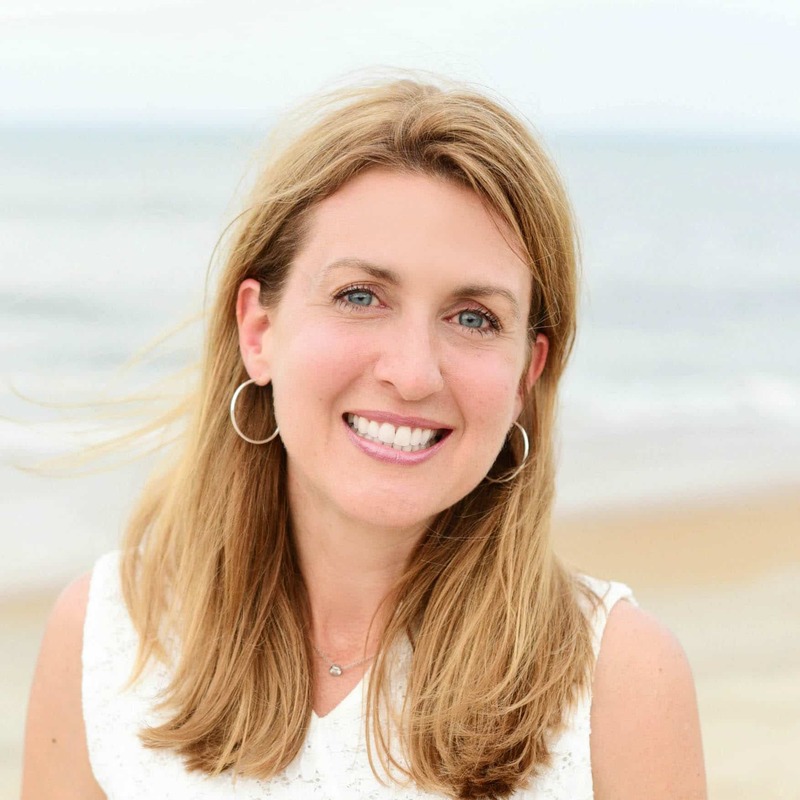 You’ll be fueled up, bright-eyed and energized, excited for each special new moment! And those favorite jeans? You’ll slither right on in, good as ever! It’s not about missing out. No way! It’s about moderation and balance, and rotating in some new, healthy favorites. Favorites you’ll look forward to every year because they’re so yummy … and because they make you feel terrific, too! That’s the makings of a real happy holiday, no doubt! 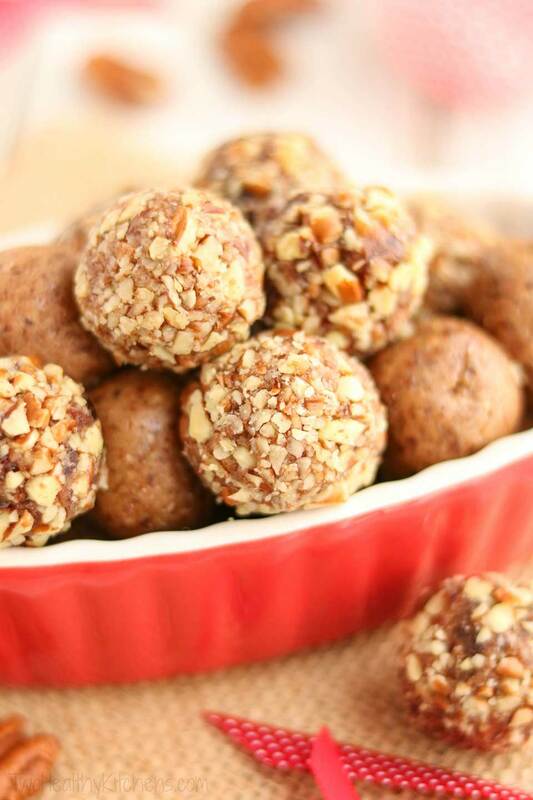 Take these Gingerbread Date Balls. Nutritious, naturally sweet, chewy and caramel-y dates get all dressed up with classic holiday gingerbread flavors. 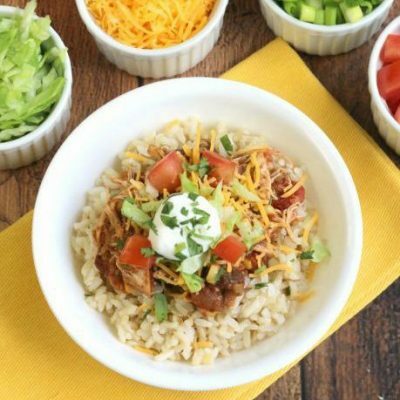 Mmmmmmmm … so deliciously, ingeniously simple! Last Christmas, I found some gingerbread-spiced date rolls at a local grocery store, packaged in shockingly pricey little cartons. Trying to ignore the startling price tag, I scooped up a pack, knowing I neeeeeeded those date balls in my life. And I was so right! 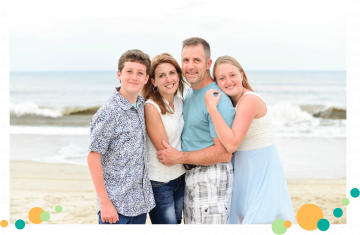 My family adored them far more than I’d expected, and they were gone in a twinkling – faster than Santa Claus up a chimney! 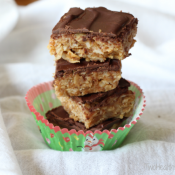 These are holiday treats you can feel terrific about enjoying. Traditional date balls with festive gingerbread flavors. Flavors you’ll love (and those jeans will, too!) 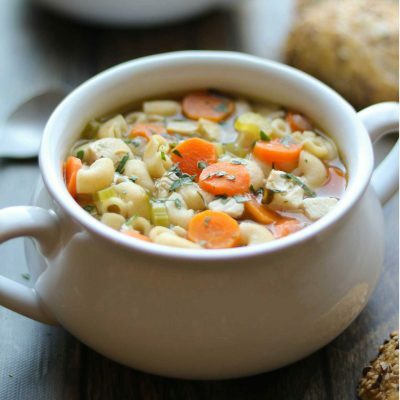 … that’ll keep you fueled up and energized, not bogged down and sluggish. Just the thing when you need a sweet little holiday treat, but you (and your jeans) don’t need yet another butter-loaded cookie or sugar-bombed Oreo truffle! A holiday victory all around, I’d say! Choose Your Texture, and Make Sure the Spices Get Distributed! – You can switch these date balls up a bit, depending on what texture you’re going for. You can process the date mixture until it’s silky-smooth, or choose to process it less, so the date balls still have some bits of dates and a more chunky, chewy texture. Either way, you won’t need to process the dates for very long – maybe a minute or so. That means that it’s important to sprinkle the spices around a bit as you add them into the food processor’s bowl – rather than dumping them all in a pile in one place. You want to be sure that the yummy gingerbread spices have plenty of chance to be evenly mixed and distributed in just a short time. 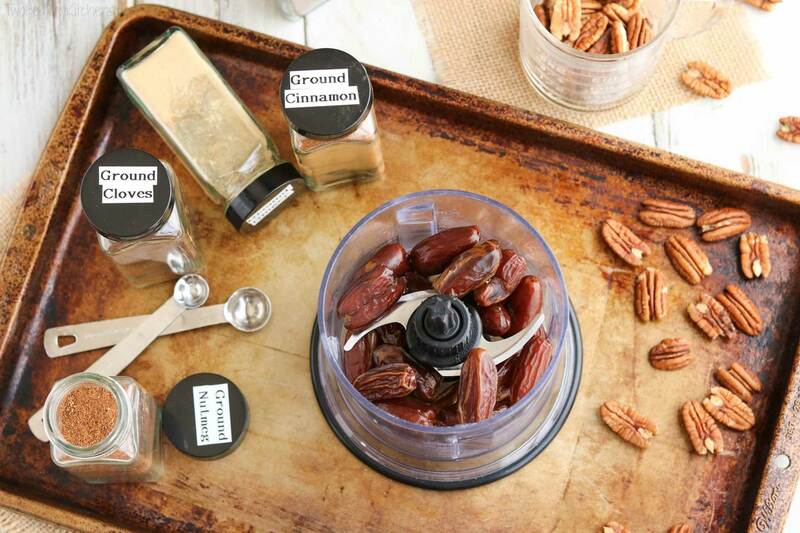 Adding Moisture – Some dried dates are more moist and sticky than others. We generally try to avoid adding any extra water to our date mixture at all. But you’ll notice that, on the recipe card below, we suggest that you can add a teeny bit of water, if needed, to get these date balls to cooperate in the food processor. But be very careful not to add too much water – we’re serious when we say to try just a drop or two at a time. If the date balls get too moist, they also get sticky and goopy and more difficult to roll. 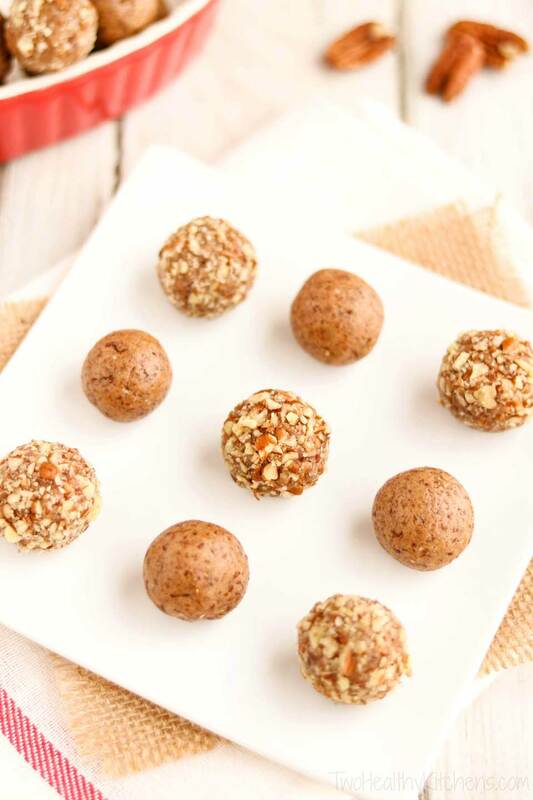 Rolling Perfect Date Balls – Even if you don’t add any water, the date mixture will be a bit sticky, and will cling messily to your hands as you roll the balls. Easy to fix! Get your hands ever-so-slightly dampened (not soaking wet!) with water – just slightly – and these will be easy to shape into smooth, perfect balls. 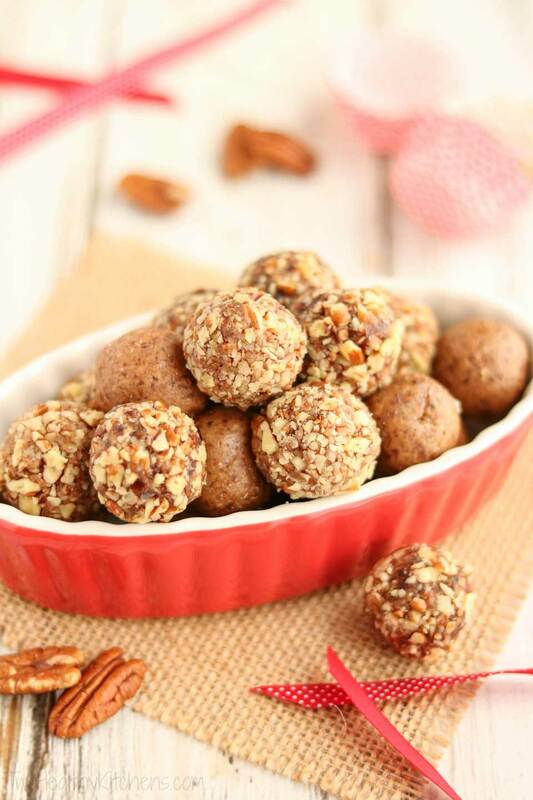 Adding Pecans – Rolling your date balls in pecans is totally optional, and if family and friends have nut allergies, you can certainly choose to skip that step. But my vote? 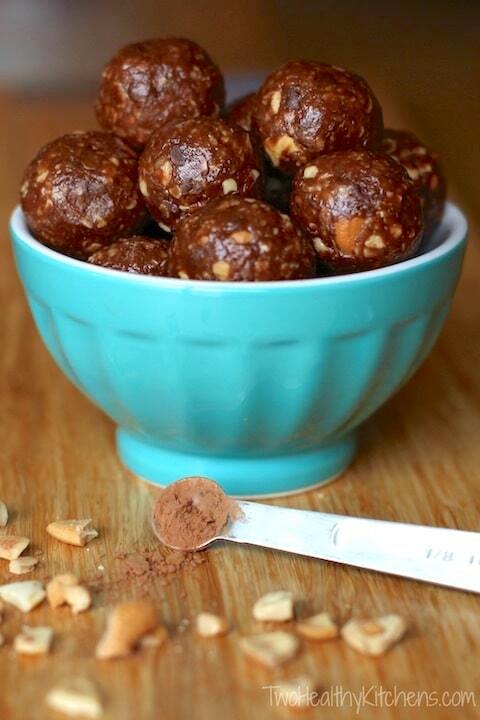 Well, since you asked … I love these best with the addition of the crunchy pecans for that little pop of nutty flavor. Even better, though? I think these make a lovely presentation when you have some of both – some with nuts and some without. 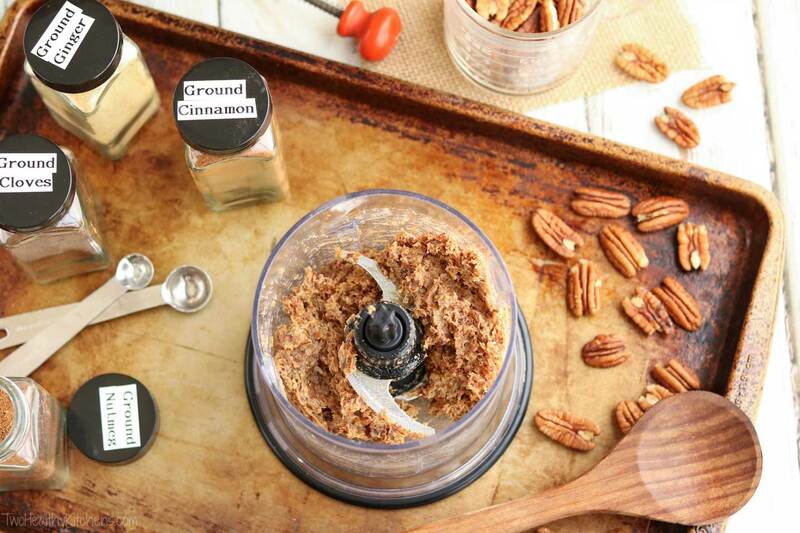 If you choose to add the nuts, it’s best to roll each ball in the finely chopped pecans right away, just after you’ve shaped it, and while it’s still slightly wet from your damp hands. The nuts stick best that way, and you can gently press to be sure they adhere well. Instead of making date balls, you can also easily shape these as little date rolls – absolutely delicious no matter what shape you choose! If you prefer that look over the round date balls, simply shape each bit of date mixture into a ball first, and then flatten two ends as you roll them into tiny date log “cylinders.” Logs or balls … totally your call! Making These Date Balls Ahead – Although I sometimes leave these out of the fridge for a couple of days without worrying, I prefer to stash them in the refrigerator to keep them safely fresh for longer storage. They also freeze beautifully, if you want to start prepping your arsenal of holiday sweets way in advance. I will definitely admit to snagging one (or two …) straight out of the fridge now and then, but I personally think they’re most delicious when they’re soft and chewy, brought to room temperature again before serving. Pretty wrapping makes this an easy, make-ahead holiday gift! Homemade Gifts You Can Keep on Hand! – You know those emergency moments, when a kind neighbor shows up at your door, bearing an unexpected holiday gift or treat … and you weren’t ready with a gift in return (gahhhhhh … the awkwardness)? Fear not! 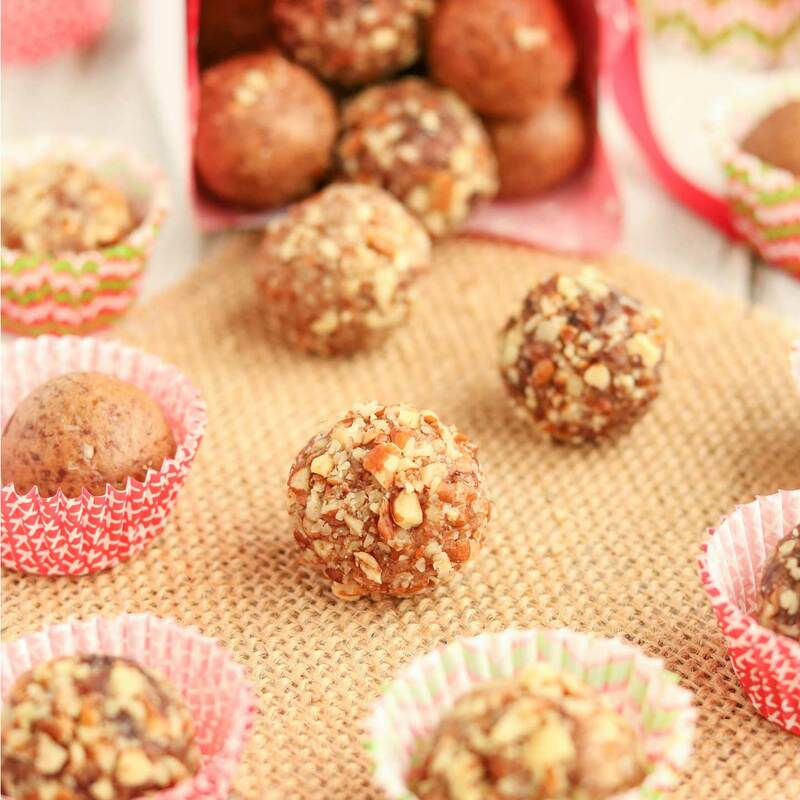 These date balls make lovely little holiday gifts for neighbors and hostesses! And since you can make them ahead, you can keep a stash on hand, pre-packaged and ready – no more emergencies! Packing Them Up for Gifts – Before you jostle the date balls all together in a package, it’s best to leave them out to air-dry for a little while, so they’re less likely to stick together. And, even though I told you that nuts are optional, if you’re planning on packaging them up, then it’s definitely a good idea to roll them in nuts, just to keep them from sticking together in their festive holiday gift boxes. 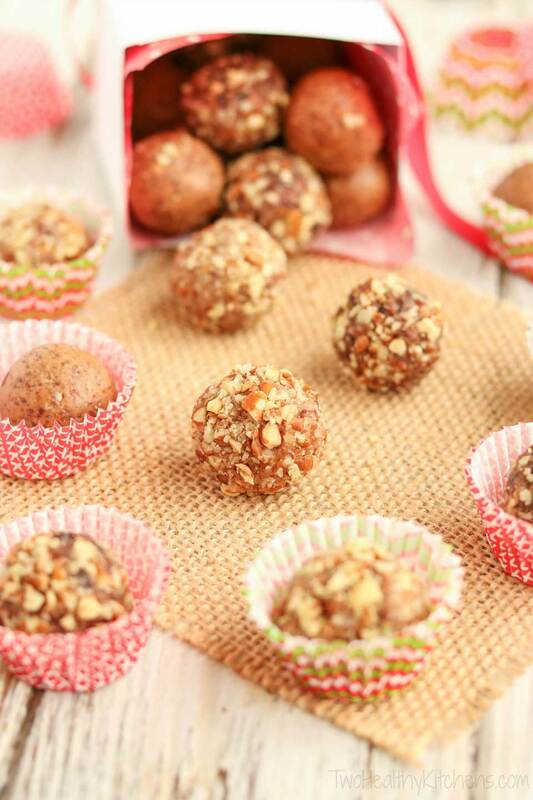 Who knew tiny little date balls could save you from emergency gift embarrassment? And help you stay friends with your favorite jeans, too? Just a little bit of holiday magic, my friends! Happy holidays, from our healthy kitchen … to yours! Place all ingredients in a food processor (we use a mini food processor), sprinkling the spices evenly around the processor bowl. Process the date mixture until it reaches your desired consistency (from a bit chunky and chewy to silky-smooth), scraping the bowl once or twice if needed. 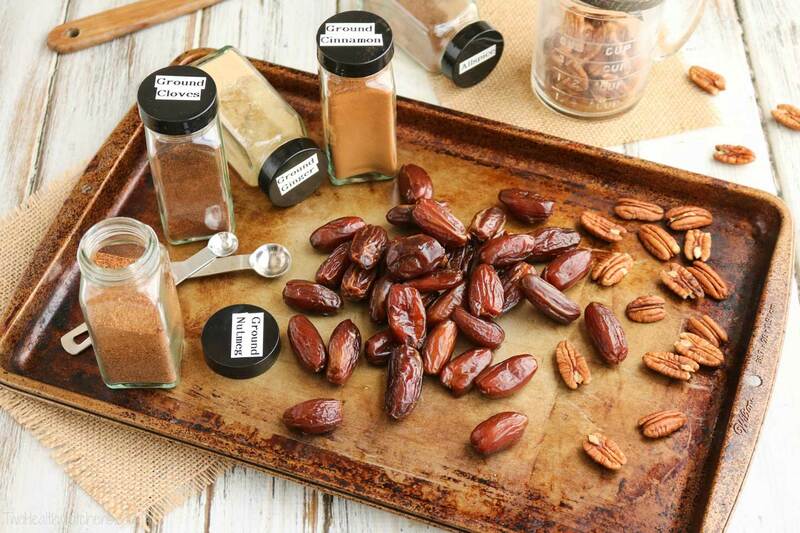 Note that dried dates vary a bit in how moist they are – if you are having difficulty processing your dates because they're extra-dry, you can add just one or two drops of water to help loosen the mixture. Be very careful not to add too much water, though! With very slightly dampened hands (to prevent sticking), roll the date mixture into 1-inch balls and lay balls on parchment or wax paper to dry. 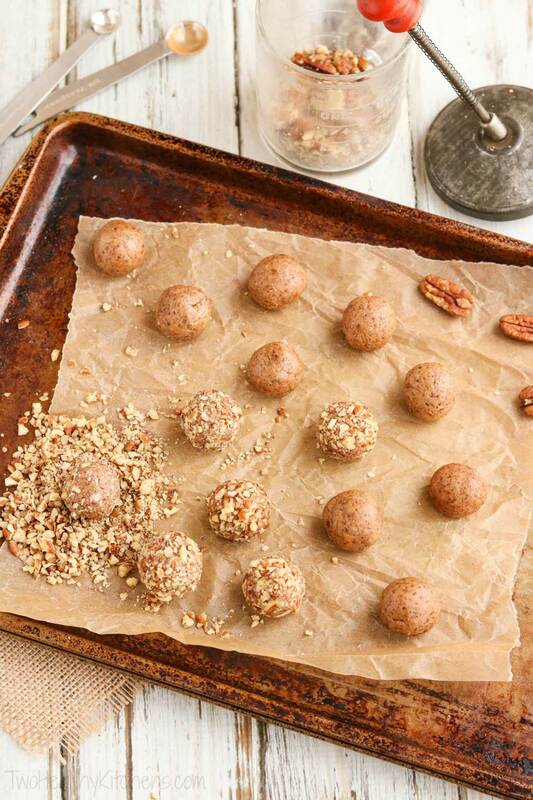 If you are rolling the date balls in the optional pecan coating, coat each ball immediately after you've shaped it, while it's still a bit sticky and damp. 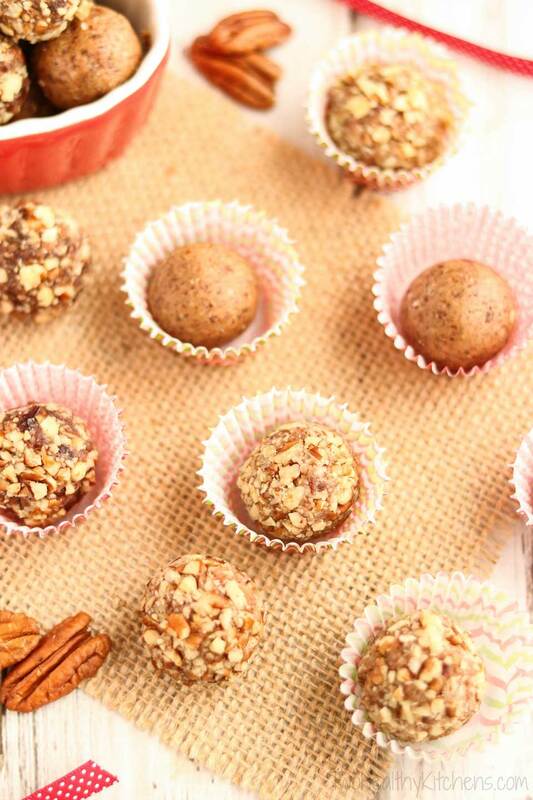 Press pecans into date balls lightly to help them adhere. 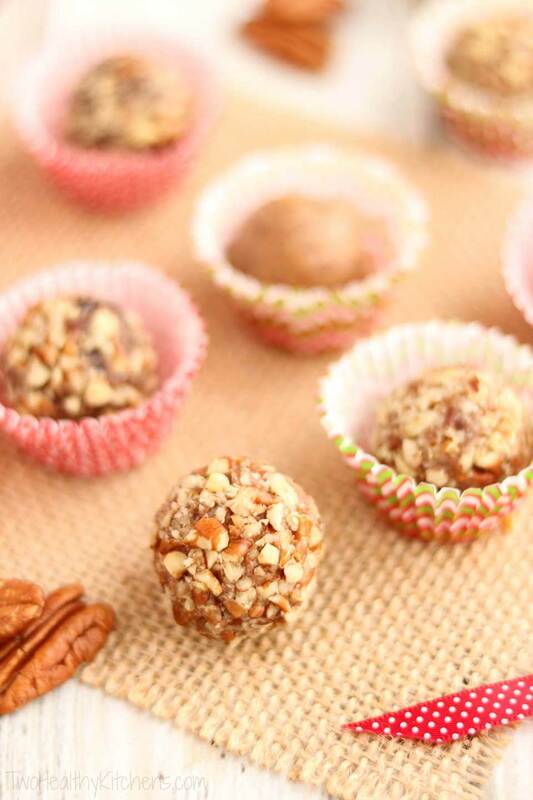 If you are having trouble getting the pecans to stick to the date balls, or you forgot to add the pecan coating immediately, you can help the pecans to stick by again slightly dampening your hands and rolling the date balls around to dampen them just a little. 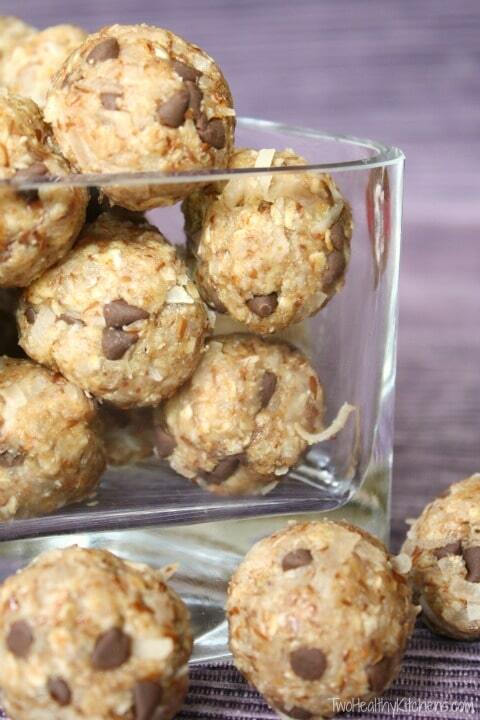 Make-ahead tips: These date balls are a great make-ahead treat because they refrigerate and freeze very well. 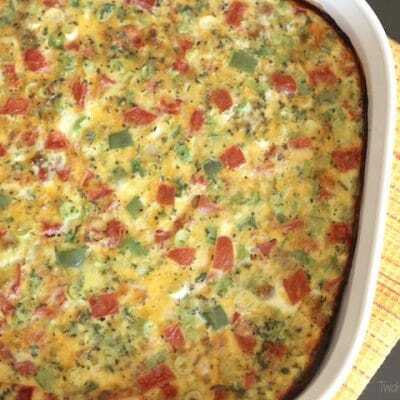 We prefer eating these at room temperature, though, so we recommend removing them from the refrigerator or freezer a little prior to serving. What a great flavor combo, love these! Date balls are one of my favorite snacks but I have never tried this gingerbread version… totally making these tomorrow! These look great! Perfect for last minute holiday gifts! 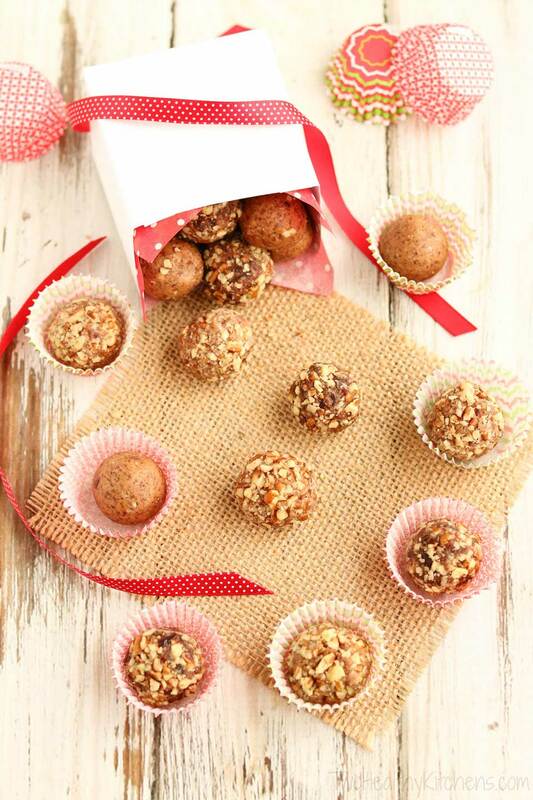 This is the perfect time of year for gingerbread balls! Thanks for sharing! Oh my gosh they are brilliant! I know that old familiar feeling of pants feeling tight and not buttoning haha! It’s the worst! This is such a great idea! 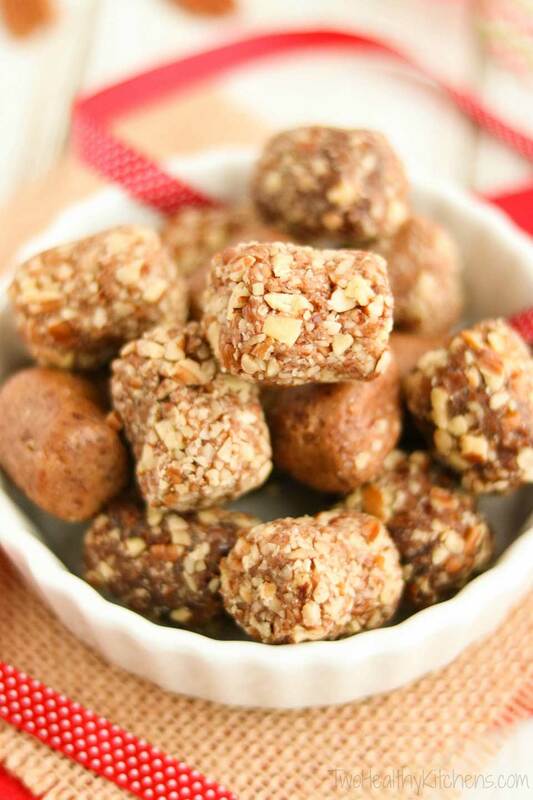 I love the flavors of gingerbread and dates are delicious! It’s always nice to have a healthy nibble that feels like a sweet treat because it’s just so hard to walk by a cookie platter without grabbing one. My waistline thanks you! These are SO perfect for the holidays!! This sounds so good! I love that this looks like a scrumptious dessert but is actually filled with wholesome ingredients! Easy, peasy!! 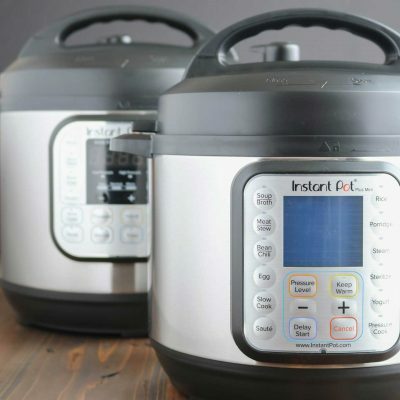 And the perfect gift for family and friends!